Working through national retailers and liquor wholesalers, Q Drinks produces carbonated mixers to enhance any drink. Order volumes have been on the rise and the company sought a new solution provider to comply with its trading partners’ requirements for EDI and labels, as well as one that would dramatically reduce their data entry. 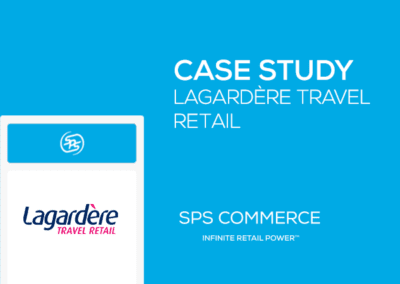 Experts from SPS Commerce deployed the new EDI solution, SPS Fulfillment, providing compliance with more than 20 retailers and reducing the keystrokes needed to enter orders by 90 percent. Replace EDI system that didn’t meet compliance needs. Automatically process 95 percent of key customer orders via EDI. Reduced keystrokes per order by 90 percent, no need to hire additional resources (2-3 FTEs). Founded by entrepreneurs looking for a tonic that was as good as their gin, Q Drinks launched its superior mixers at some of New York City’s top bars in 2007. Since then the company has expanded its sales and distribution to dozens of national retailers and grocers including Albertsons, H-E-B, Kroger, Target, Total Wine and Whole Foods. The growing beverage company began to automate to meet the demands of a growing customer base. In 2008, they deployed Oracle NetSuite as their ERP and used a third-party EDI solution. 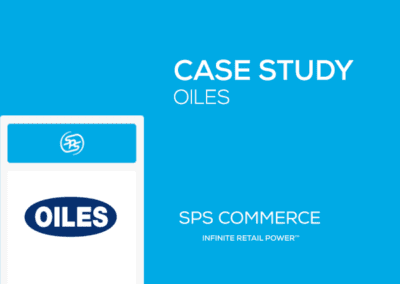 SPS Commerce Fulfillment is the only 100 percent native EDI integration for NetSuite, proven to eliminate time-consuming data entry and human errors. 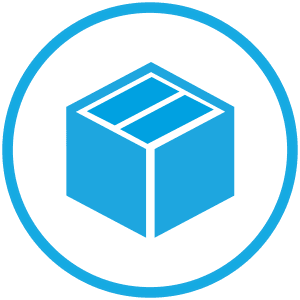 With this solution, Q Drinks’ entire purchase order process flows directly through NetSuite, from receiving their orders to shipping the product. Data entry leads to inefficiencies and inaccuracies across the order cycle. Q Drinks understood this and wanted to decrease the number of keystrokes needed to fulfill an order. Operations is not the only area positively impacted by a smooth-running EDI solution, the company’s accounts receivable team is saving time producing invoices that have accurate order and shipping information. As more retailers and distributors sell the Q Drinks product line, they are adding more trading partners to their EDI service. The company knows that being setup on EDI with a retailer is not just about compliance, it’s about being ready for orders (sales) to start coming into the company. Grocery retailers were the first to do EDI with Q Drinks, followed by their distributors on the liquor side. “We have three of our four major liquor distributors now doing EDI with us, further cutting down our data entry,” commented DuRei. The company is looking to its natural/green grocery channel to onboard next. By the end of 2018, Q Drinks will be doing EDI orders with 95 percent of its major accounts. The savings don’t stop at Q Drinks headquarters, the impact of these new efficiencies can be seen at its warehouses. 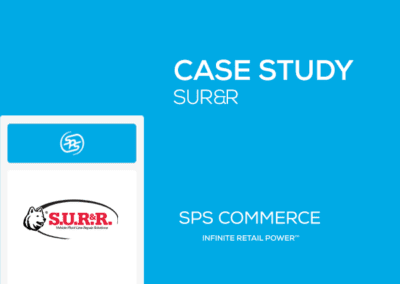 “We recently connected our two warehouses to SPS Fulfillment, so orders are now published to the location that will fulfill the order. Our onsite staff can send shipping notices and print labels created automatically from the EDI order. Our warehouse teams love it,” said DuRei. 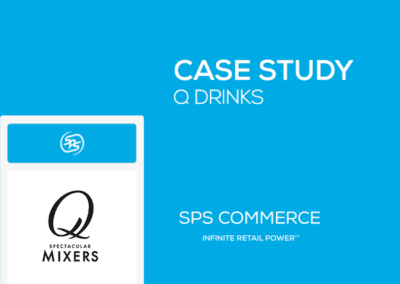 With streamlined order operations in place, Q Drinks has built the foundation to scale its business, relying on the experts at SPS Commerce and its proven technology.